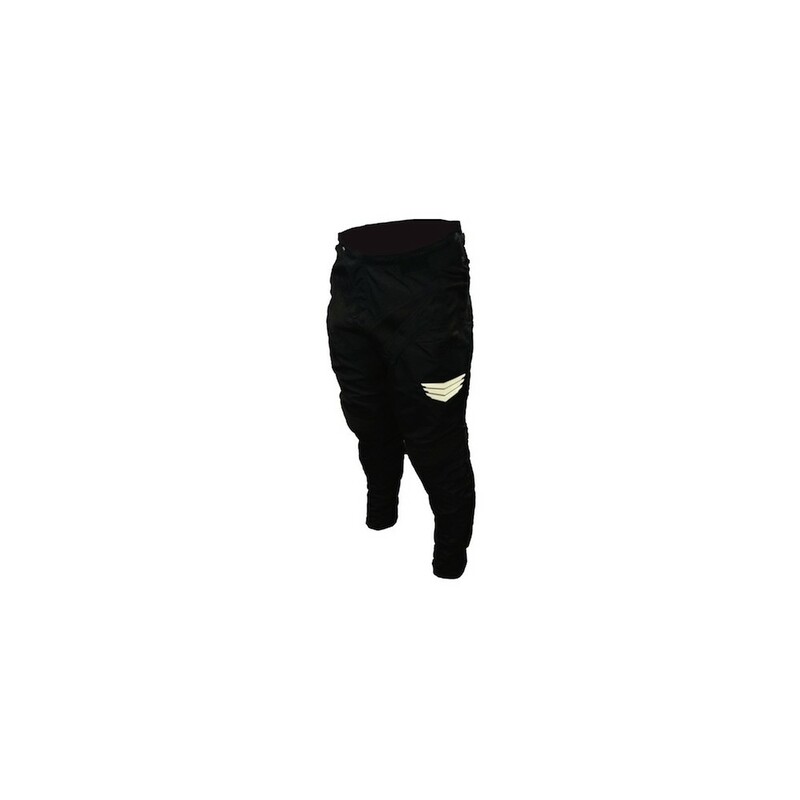 In collaboration with MVD we have developed a special pant in Meybo style. 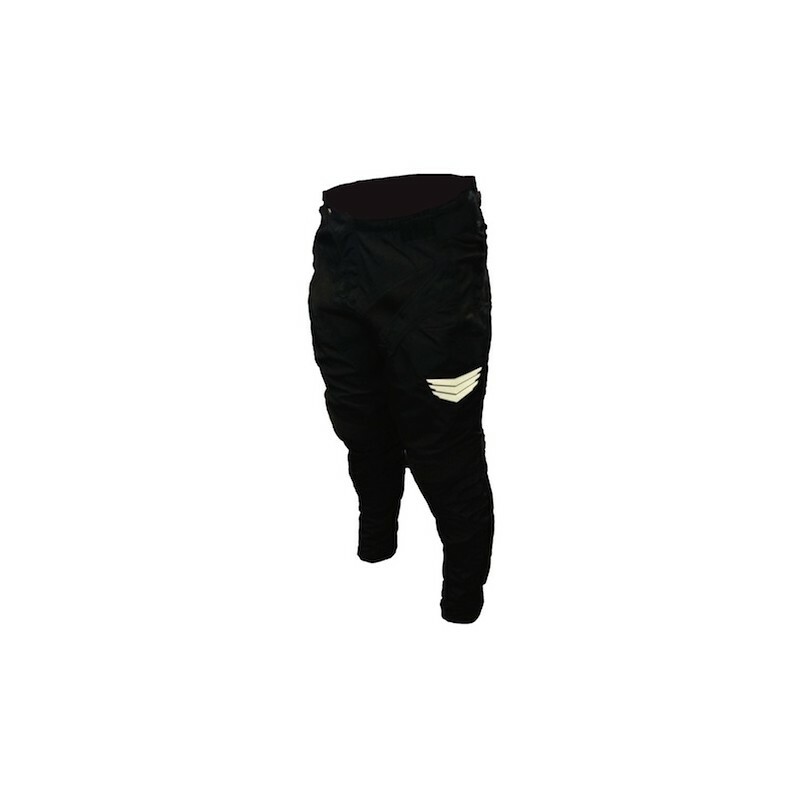 Simply and chic is our motto when it comes to bmx race pants. Black and White, the perfect match to any race jersey on the market. Available in adult and kids sizes.